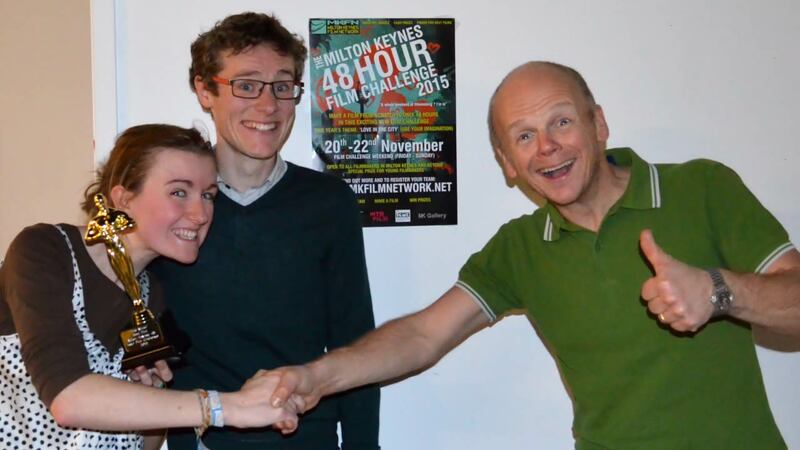 Milton Keynes Film Network launch their third 48 hour Film Challenge - with a unique twist ! Individuals and teams of filmmakers are invited to film, direct and edit a short movie in just 48 hours. This year our film challenge has a unique twist: Each team will be given the same script from which to make their film. The script has been specially written to give each team a wide scope to create a unique film. The challenge opens on Friday 30th June at 6.30pm, when all teams will be given a script to create the film with. 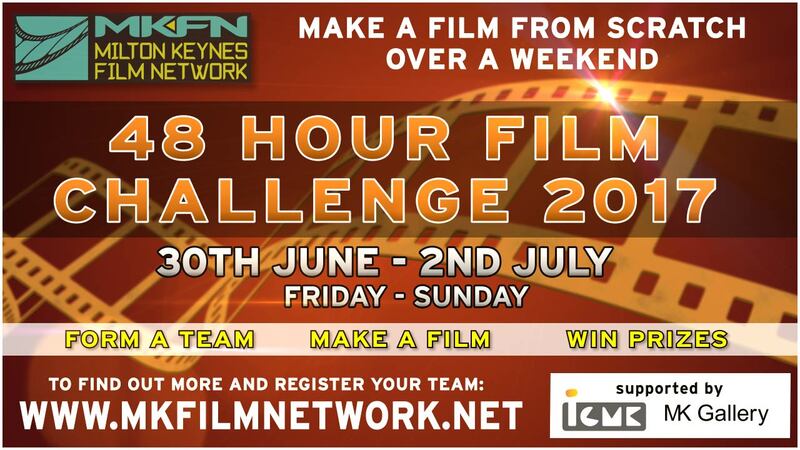 Completed films must be submitted to MKFN 48 hours later (by 8:00pm on Sunday 2nd July) via the internet. All films made will be screened at our special 48 Hour Film Challenge Screening and Awards Event at MK Gallery on Saturday 8th July 7.30pm and winners announced. Cost for entry is £10 (£5 concessions) per team. All money will go towards the PRIZE fund and awards. New and experienced filmmakers of any age from MK and beyond are welcome. To read the rules and sign up to this event - see our rules page here: Film Challenge Rules.